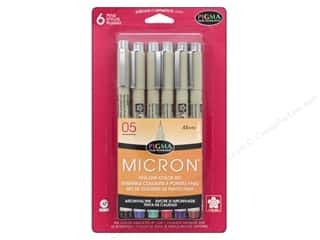 Sakura Pigma Micron 05 Pen Set .45 mm Assorted Color 6 pc. 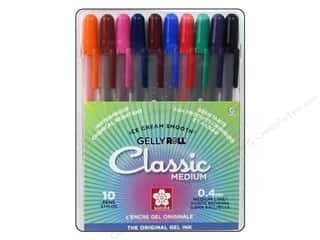 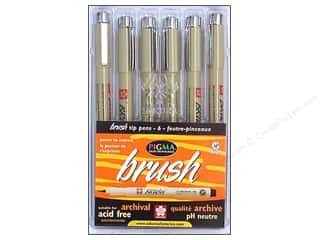 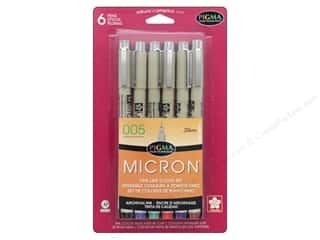 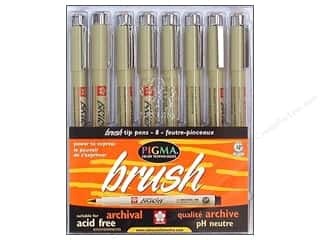 Sakura Pigma Micron 005 Pen Set .20 mm Assorted Color 6 pc. 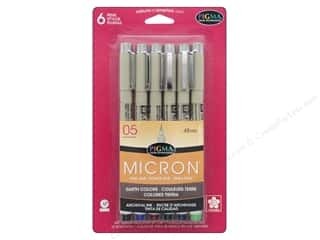 Sakura Pigma Micron 01 Pen Set .25 mm Assorted Color 6 pc. 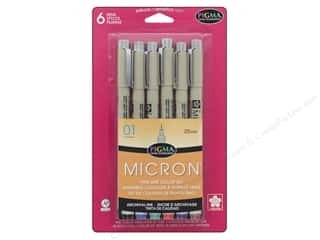 Sakura Pigma Micron 05 Pen Set .45 mm Heritage 6 pc. 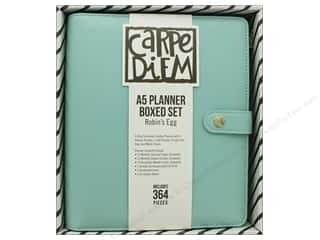 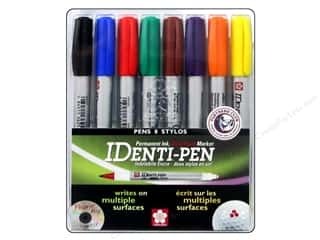 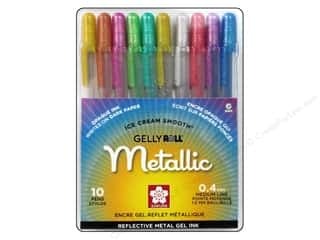 Sakura Identi-Pen Permanent Marker Dual Point Set 8 pc. 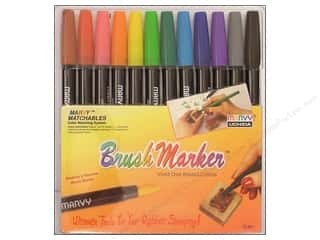 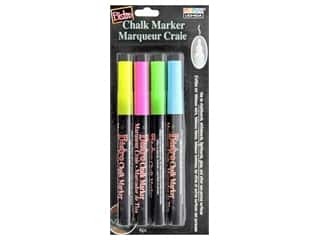 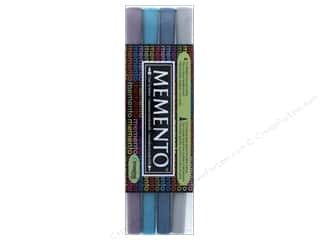 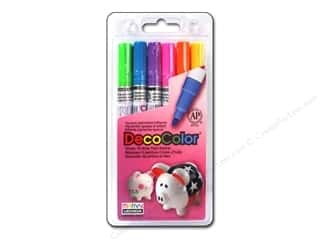 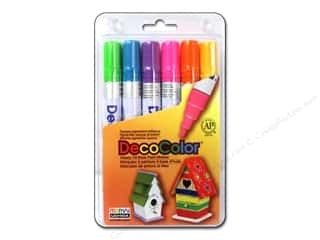 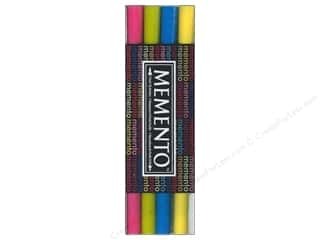 Uchida Bistro Chalk Marker Fine Set A Flourescent Pink Blue Green Yellow 4 pc.